Many people don't let the Bible get in the way of what they believe. If you're like the average Christian, you believe in Jesus, but you've compartmentalized your faith so that your Bible beliefs only have a little influence over other areas of your life. This struggle can include hot topics like abortion. 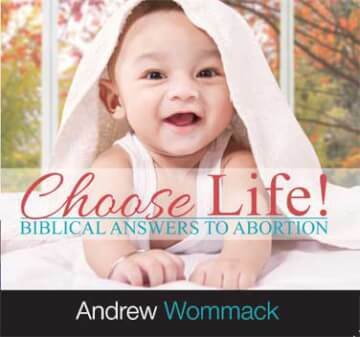 Andrew's Choose Life! Interviews and Testimonies gives firsthand accounts on how abortion affects the lives of women and their unborn. Witness real stories of people who have survived abortions and been transformed by the power of the Gospel.